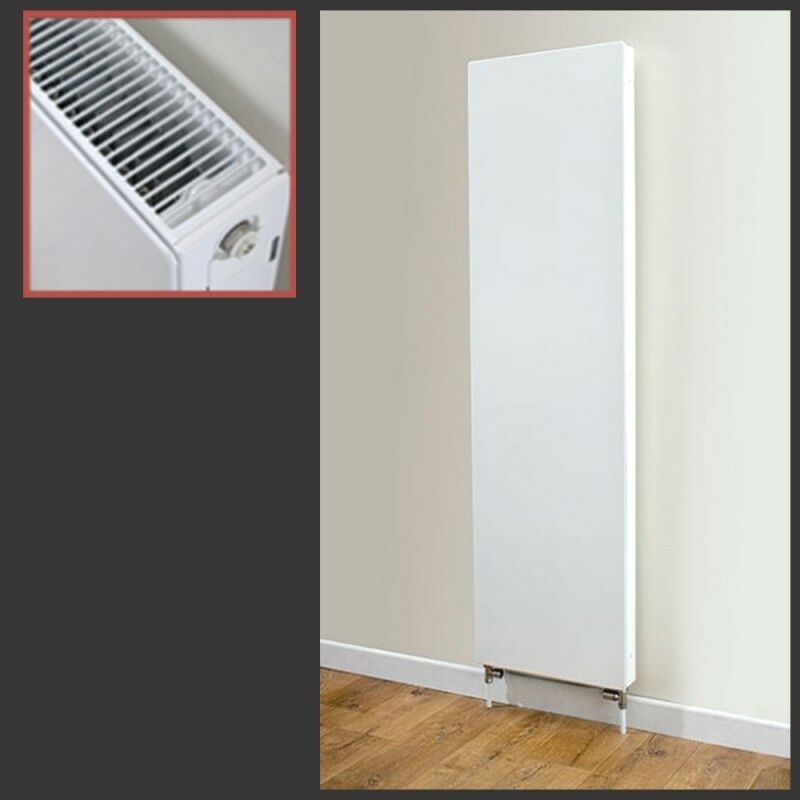 The Vulcan is a modern, flat panel radiator available in a wide range of sizes to suit a variety of roomsets. 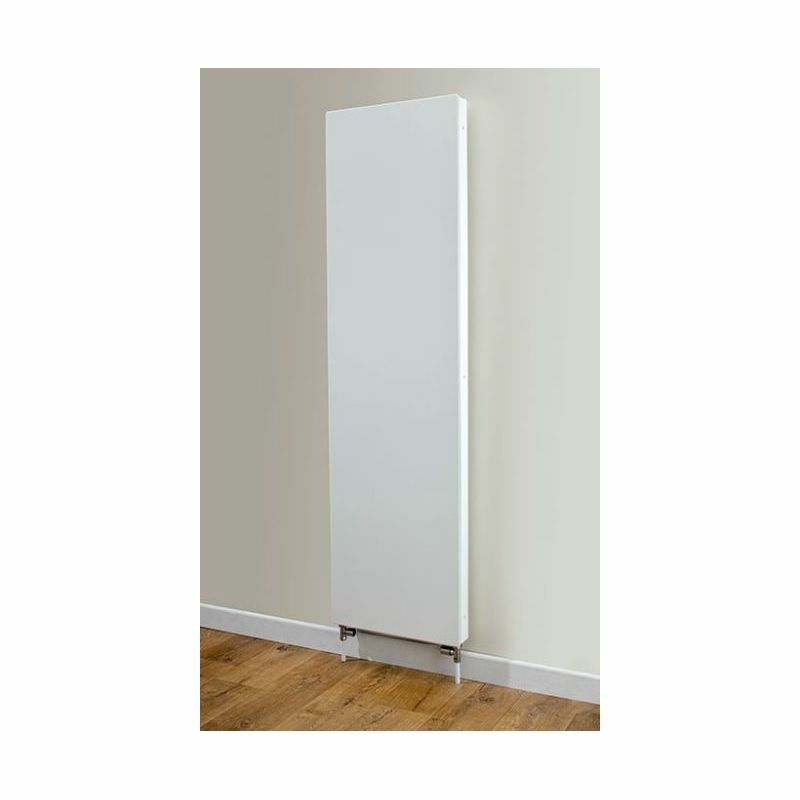 It combines a contemporary look while still providing excellent heat outputs and value for money. The Vulcan range is a Modern Styled Panel Radiator. 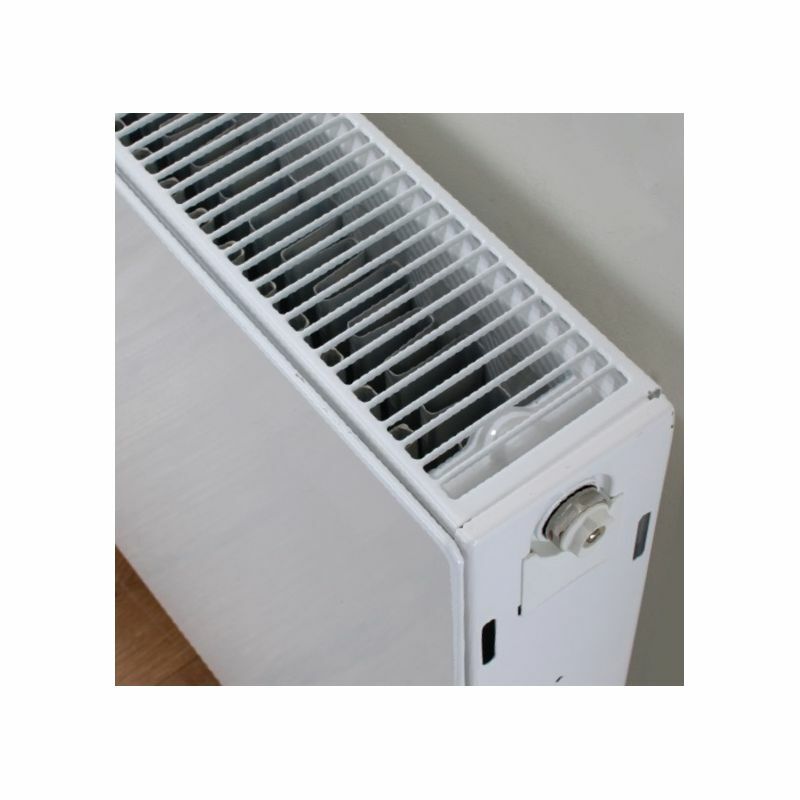 Top-quality designer heating product direct from the manufacturer. Ideal for general household use. Can be connected to your central heating system. Chrome Plated in-house to a very high specification. Wall mounting kit, bleed valves & blank plugs included. Guaranteed for 5 years. (Euronorm BS EN 442).